The first release from Killer Tone Jones in 2019! 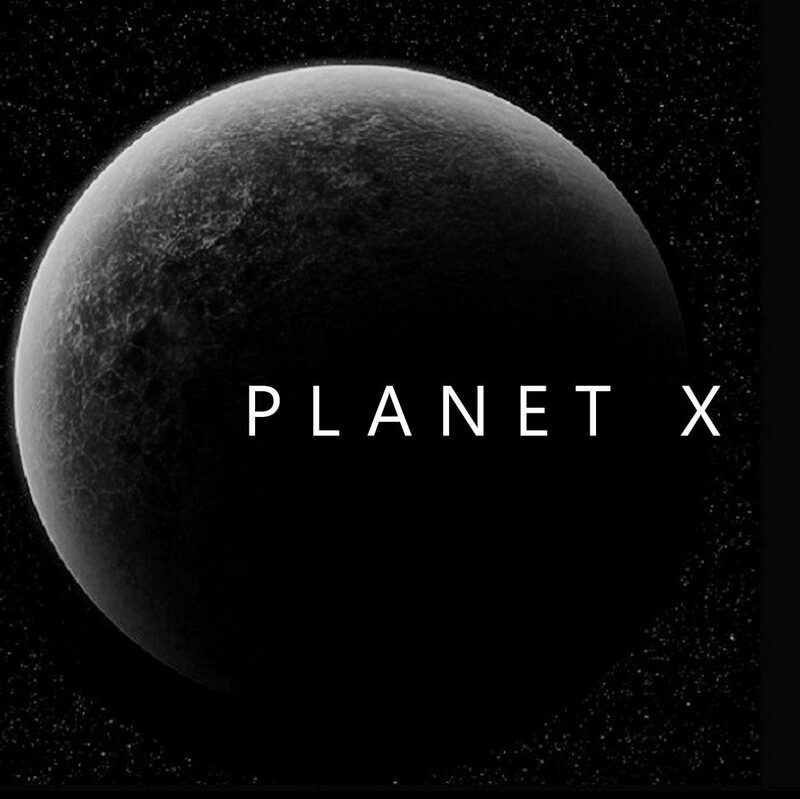 Planet X is preparing to release a 4 track EP in April 2019. The EP will feature Crush The Bone a track from Killer Tone Jones’ debut album Growl as well as three other tracks The Girl from Planet X, Live:Die: Repeat and Death Cabaret. Apart from Killer Tone Jones the tracks feature Steve Jeffery from The Midniters, Serena Sykes from Bamboozle and Lottie B from The Jive Aces. The dead beat sound of Killer Tone Jones is a mixture of B movie nightmares and garage laced with vintage Gretsch and Fender twang. Next Article Follow The Skull!